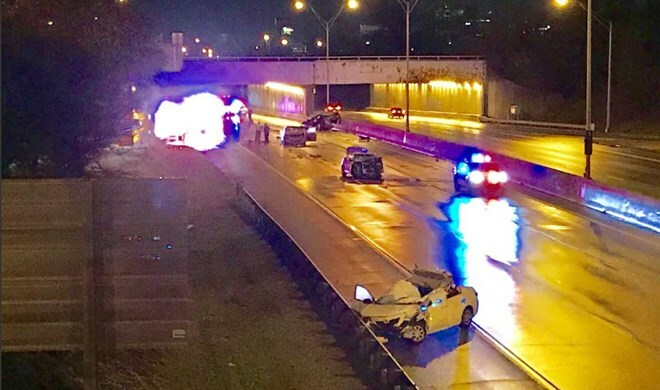 COLUMBUS– Columbus Police responded to a crash between several cars that killed three people on I-71 North near 11th Avenue. Three people were killed as a result of the crashes, including, Amal Mohamed and Anisa Abdi Karim, who were pronounced dead at the scene. Another passenger in their vehicle was taken to Nationwide Children’s Hospital in critical condition.